You won’t believe how fast you’ll be browsing the internet with C-M-L Fiber Internet!! • Download speeds are available up to 100 Mbps! 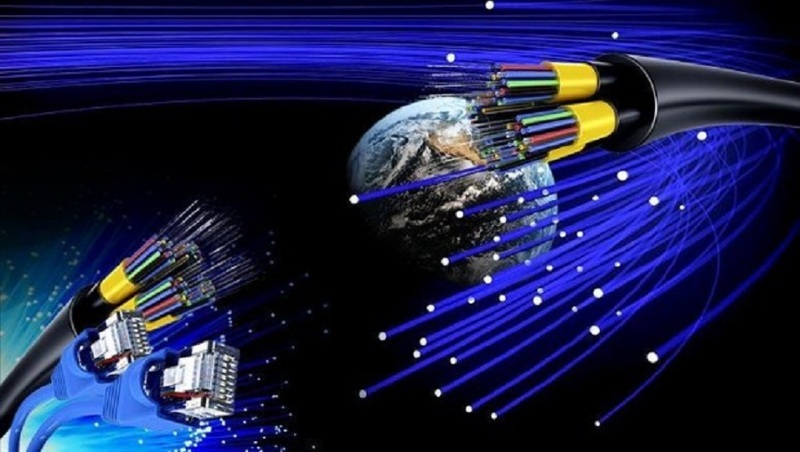 • Whether you are into online music, movies or games, C-M-L’s Fiber Internet will have your computer cruising the internet at blazing fast speeds! Powered by fiber optic technology, C-M-L brings you Internet speeds you never dreamed possible. For a limited time, new customers or dial-up conversions will receive 2 FREE months! There is a one-time $99.95 installation fee. This covers the full implementation of the fiber service. You don't have to worry about setting up modems and figuring out your internet connection - our technicians take care of everything. Let our office know if you would like to make 3 monthly payments. For more information call our office at 443-8222. Archer customers call 723-8222. Great speed at a great price. Best Buy at $39.95/mo with connection speed of up to 10Mbps/1Mbps. Download huge data intense files in lightning speed!! For the serious broadband user at $59.95/mo with connection speed of up to 50Mbps/5Mbps. For the serious broadband user with the need for speed at $99.95/mo with connection speed up to 100Mbps/5Mbps. For the serious broadband user at $69.95/mo with connection speed of up to 10Mbps/1Mbps.